Otto Octavius leaves behind the moniker of Doctor Octopus and becomes the superior hero that the Marvel Universe needs! With the chaos of Spider-Geddon dominating the Spiders, Otto takes it upon himself to head out west to the city of San Francisco. But he’s not alone, as a devastatingly powerful threat seeks to dominate Otto at his own game. There’s no way that the former Doc Ock can possibly combat this foe, is there? Clearly, you don’t know Otto very well. 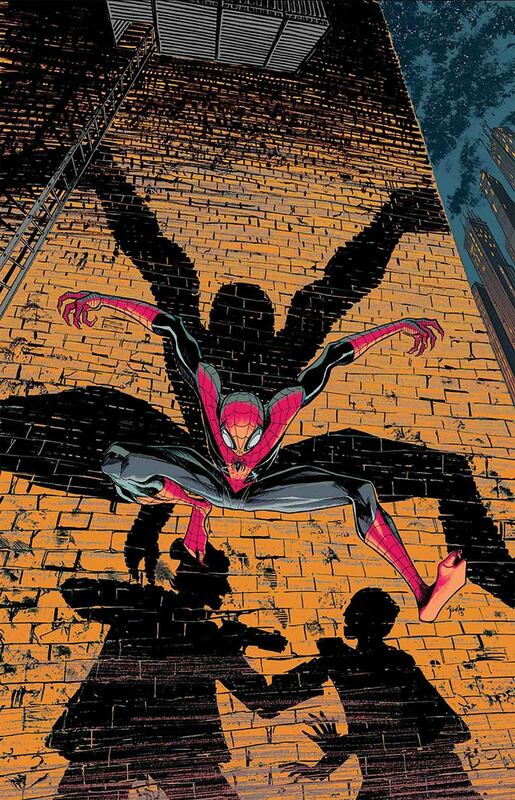 It’s a new era for the despicable renegade anti-hero in the pages of Superior Spider-Man, from writer Christos Gage and artist Mike Hawthorne. 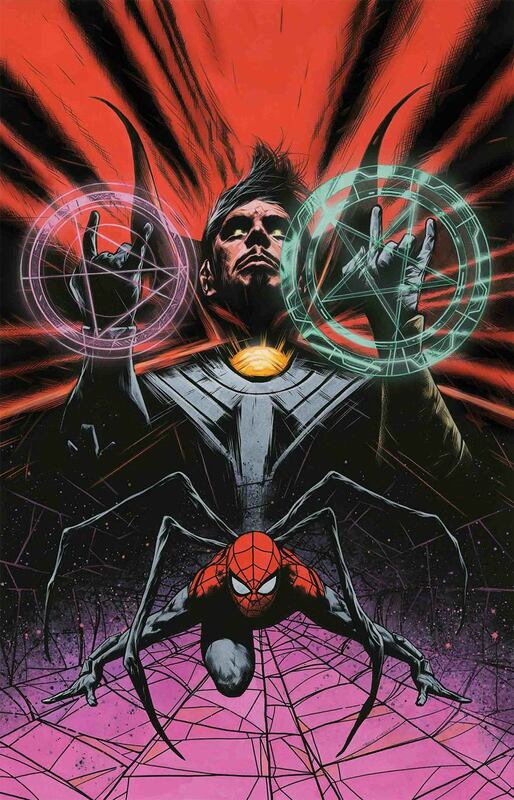 Doctor Strange and Superior Spider-Man have to team up to save Otto's new love from a horrific possession courtesy of Master Pandemonium. But, as with EVERYTHING with Otto Octavius, this is not your typical team-up and will turn the whole 'heroes fight, then heroes team up' trope on its head. Don't miss the latest installment of the most surprising comic on the stands!! !